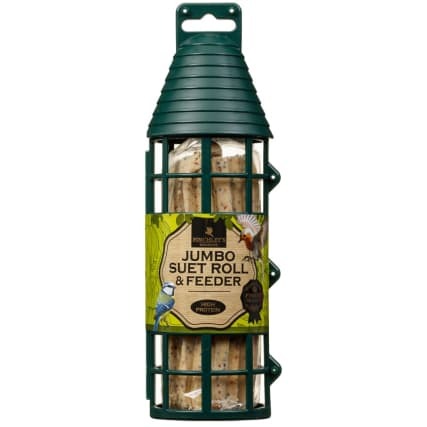 Finchley's Suet Log in Feeder. 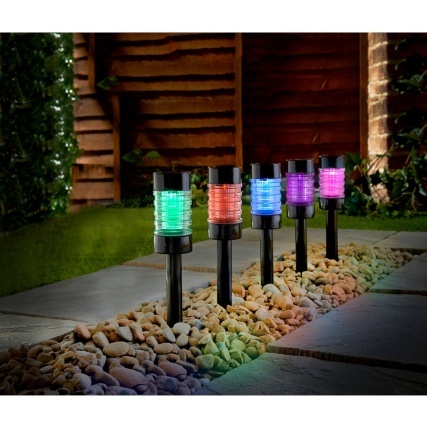 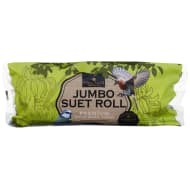 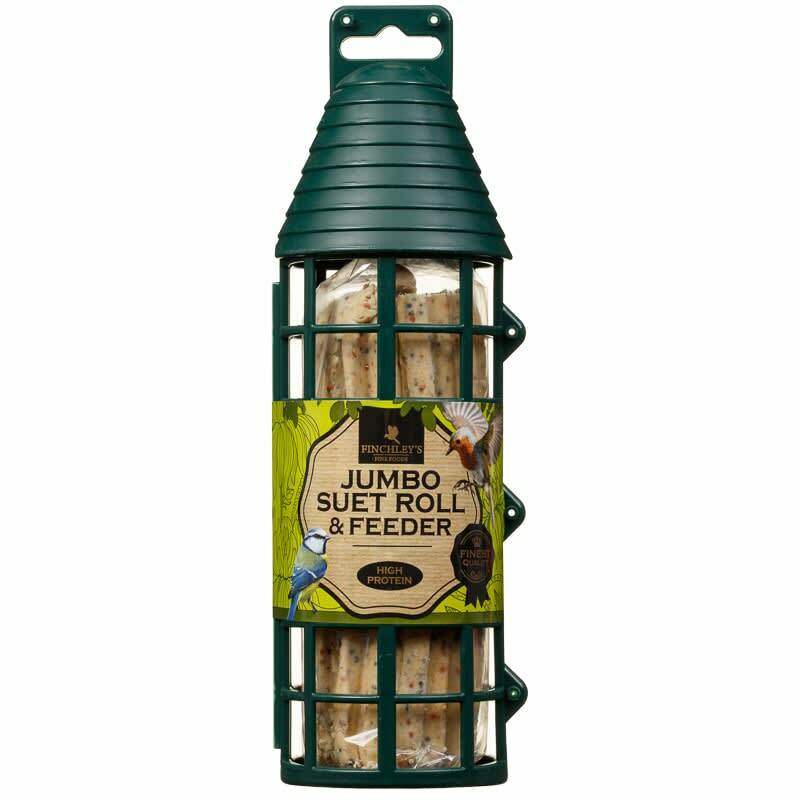 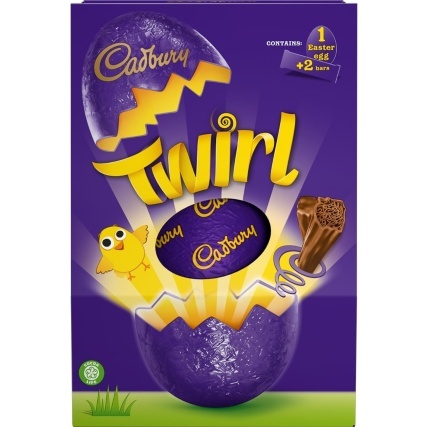 Feed the birds that travel through your back garden with fabulous suet log, which comes in its very own feeder. 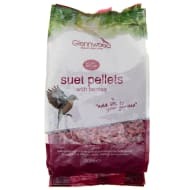 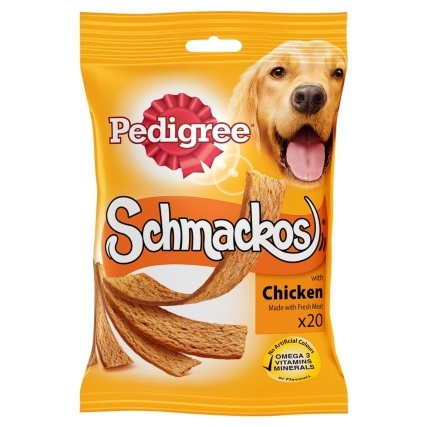 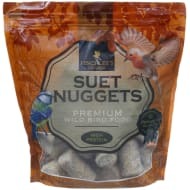 Premium wild bird food which is high in protein. 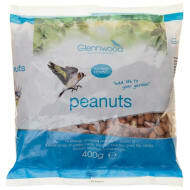 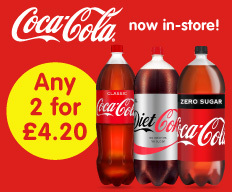 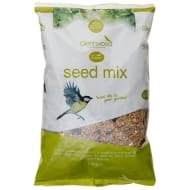 For more Bird Food at B&M, check out our range online and buy in stores.